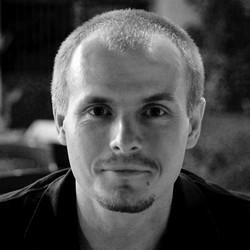 Rafal Pilat is a renowned Polish designer, founder and co-owner of one of Poland’s top industrial design studios. Rafal studio is specialized in various design fields including consumer electronics, furniture, household and industrial equipment. His works are well reckoned by numerous international design judges and panels and received awards including iF 2008 and 2009 Product Design Award, Computex 2009 Gold Award.